People usually get AppleCare for one reason: avoiding expensive repairs—but AppleCare offers so much more. Despite the number of people we know with AppleCare, we rarely (if ever) see them use AppleCare for more than than serious repairs. Although it’s right there in the AppleCare adcopy and agreement, most people completely gloss over the additional benefits of AppleCare. Did it come in the box with your iPhone? AppleCare covers it. What benefits do you get besides screen replacements and other damage repairs? 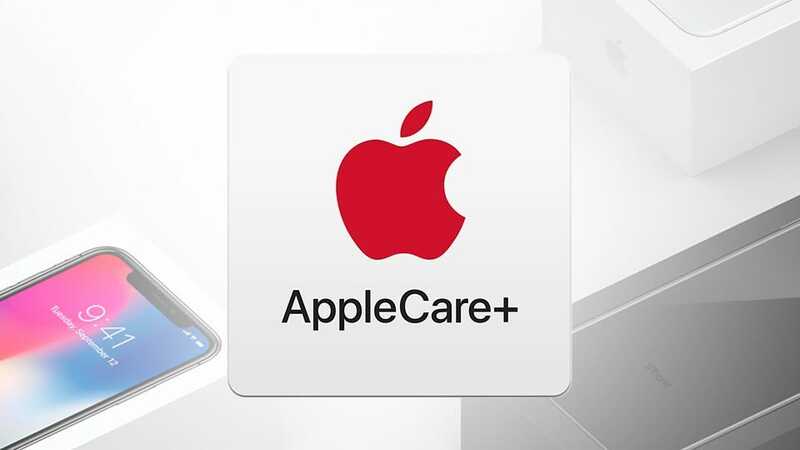 Your AppleCare coverage extends to everything that comes in the box with your iPhone and extends the reach of the warranty on all of it to two years . Here’s what that entails. Both the wall charger itself and the lightning charging cable are covered. If your wall charge ever snap, crackles, or pops its way out of service, Apple will replace it, no questions asked. Even more surprising to most people: they’ll replace your lightning charging cable. If you have AppleCare and your charging cable starts to fray, just stop in to your nearest Apple Store for a quick no-fuss exchange or visit their webpage to initiate a return. An official lighting cable will set you back $19 and the official charger is $19, too. There’s no need to pay for either (or settle for a cheaper knock off) when you can get them replaced for free. Both headphones and the headphone adapter fall under the it-came-in-the-box accessory umbrella too. 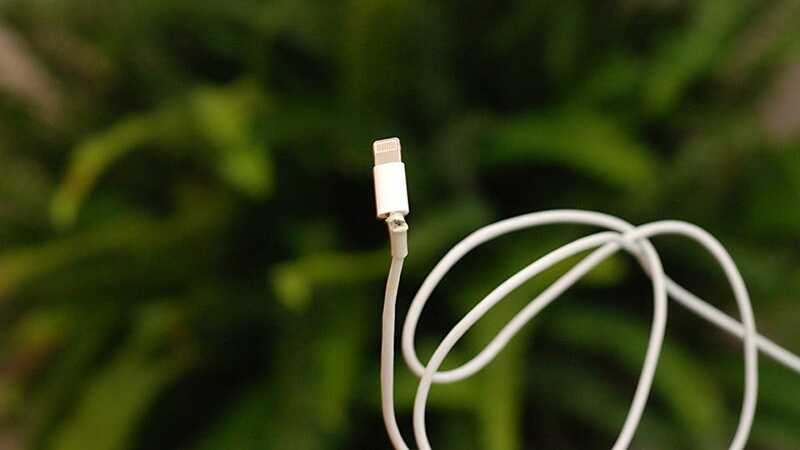 Whether you wore the connector on your lighting earbuds down to the bare wires or a mangled connection point on your headphone-jack-to-lightning adapter has ruined the listening experience, you can get get both items replaced under AppleCare coverage. EarPods with the lightning connector will set you back $29 and the headphone adapter runs $9, but you can trade both in at anytime for free. Another AppleCare benefit that’s underused is the free battery replacement benefit. While neither the basic Apple warranty nor AppleCare will cover regular wear and tear on a battery (the quality of all rechargeable batteries decreases over time) there is still an extra degree of coverage under AppleCare. If your battery does not retain at least 80% of its rated charge capacity at any time during the 2 years of your AppleCare coverage, Apple will replace the battery. You can mail it in for service or, more conveniently, stop by an Apple Store or authorized service location to have them check the battery and replace it on the spot. 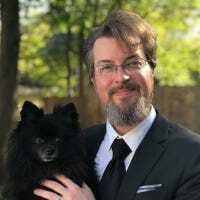 Battery replacement outside of AppleCare will run you $79 for an official Apple repair, so if you’re experiencing issues with your battery and you’re covered you should absolutely take your phone in. Whether it’s just a little wear and tear on your charging cable or a battery that’s seen better days, it’s always worth requesting a replacement to get the full value out of your AppleCare purchase. So, you’ve looked over our list of budget desk lamps and thought “yeah, they’re great, but I want more!” We hear you. Come adorn your desk with our top premium picks.